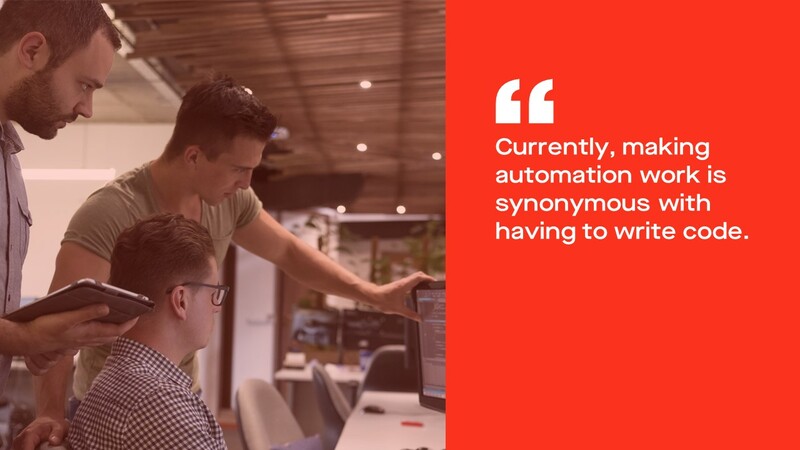 Download whitepaper: "Accelerate productivity with desktop UI automation"
Whitepaper: "Accelerate productivity with desktop UI automation"
How to automate advanced desktop testing with simple flowcharts. How a bank used Desktop UI automation for regression tests of applications with significant productivity gains. How an insurance company automated a cross-application flow in less than a day.